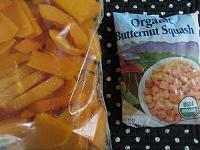 Roasted Vegetables are a great lunch idea or dinner side dish that is sure to please all. Gone are the days of overcooked mushy side dishes that took bribery to persuade your family to eat. Fill up a large pan with your favorite produce. 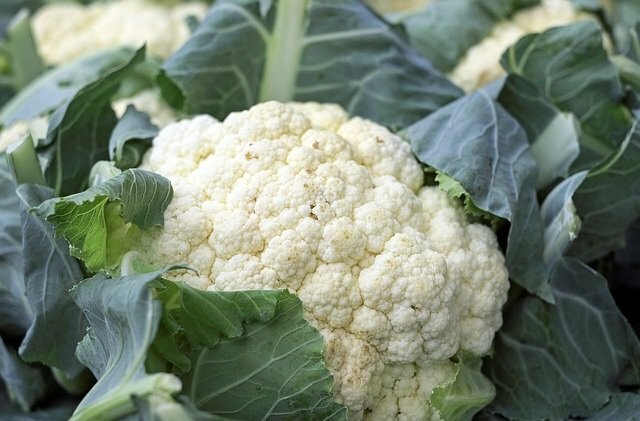 Excellent choices are asparagus, peppers, parsnips, potatoes, sweet potatoes, turnips, carrots, squashes, eggplant, cauliflower, broccoli, kale, or basically whatever is in season. 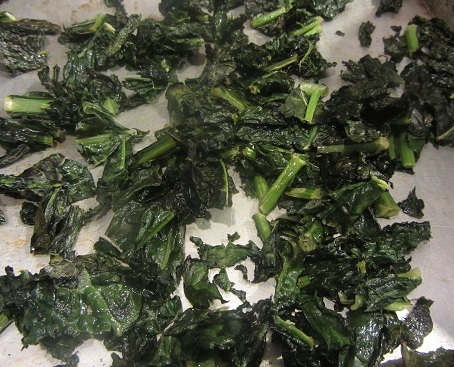 Coat them with olive oil, salt, and pepper and bake. This is a simple lifestyle solution to adopt for health! 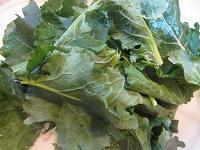 Roasted Kale makes a great addition to salads or just a healthy snack! 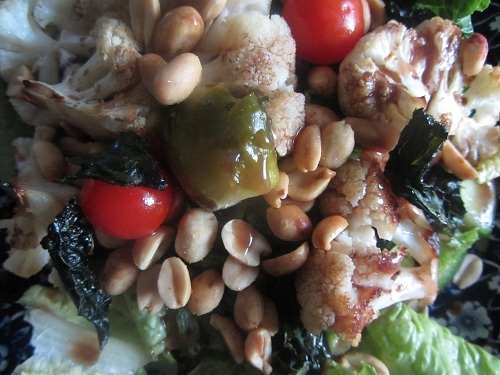 Oven Roasted Salad-Green Base, oven roasted Brussels sprouts, Cauliflower and Kale with organic baby tomatoes, and peanuts drizzled with balsamic vinaigrette! Break or chop each choice into similar size pieces. The bigger the pieces, the longer the roasting time. Fill up a large pan. Large jelly roll pans work great. 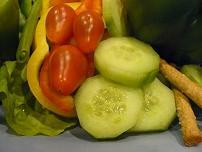 Lightly coat the vegetables with a couple of tablespoons of olive oil, salt and pepper and toss. Root veggies and beets take longer to cook. Place them in first for a few minutes and then add softer types. This might take experimentation because it will vary according to the chopped size. Place a piece of foil over the top of the pan and attach it on two opposite sides. Lift the foil until it looks like a mini tent. This will help the cooking process and prevent burning. When the veggies are done, remove the foil, and cook for 10 more minutes to give them a crispy texture. Serve in a pita, as a salad topping, or mixed with leftover grains or rice or just munch on them straight from the oven. Leftovers! 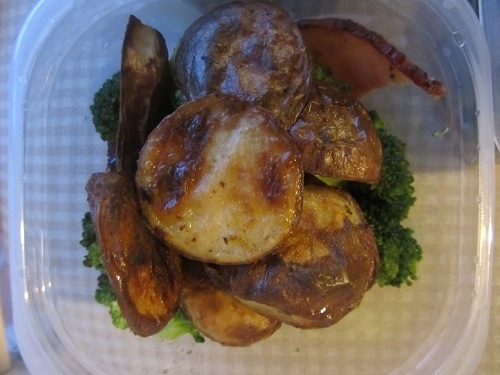 Ham, Broccoli and Oven Roasted Potatoes! Always make extra! Simply chunk your potatoes, add to a bag and drizzle with olive oil and make evenly covered. Sprinkle with salt and pepper and roast! Simple! 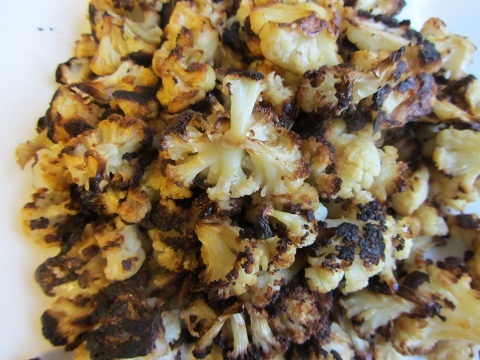 Roasted Cauliflower makes a wonderful healthy snack! 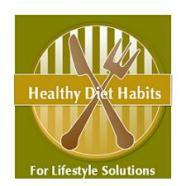 Including more vegetables in your diet is healthy diet habit. Your aim should be to include at least 5 cups of these treats daily. 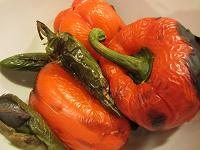 Roasting them is an option that is tastier and more kid friendly than boiling or steaming them. Many of us grew up with Mom's who pushed boiled veggies on us. I myself need therapy from boiled okra! Please find ways to present these healthy treats in the best light! They deserve it because they are healthy foods! 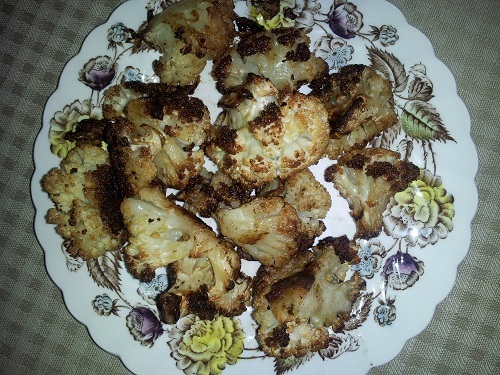 Enjoy this Healthy Vegetable Recipe! 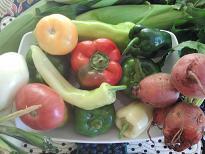 Farmers Market - Check out your local Farmer's Market for the freshest choices! 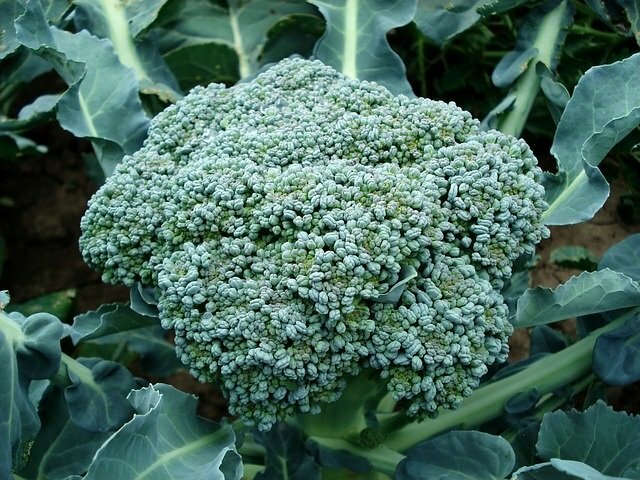 Produce Tips - Fruit & Vegetable Facts and Tips (links to a page for each fruit & vegetable.